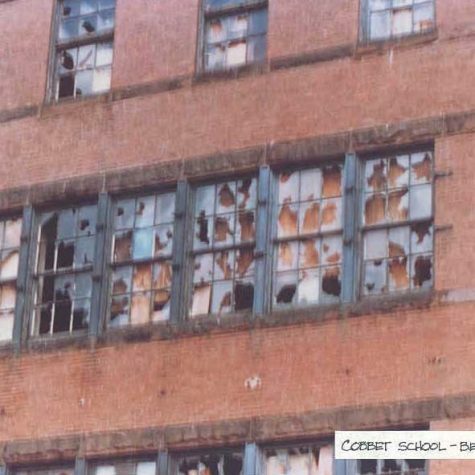 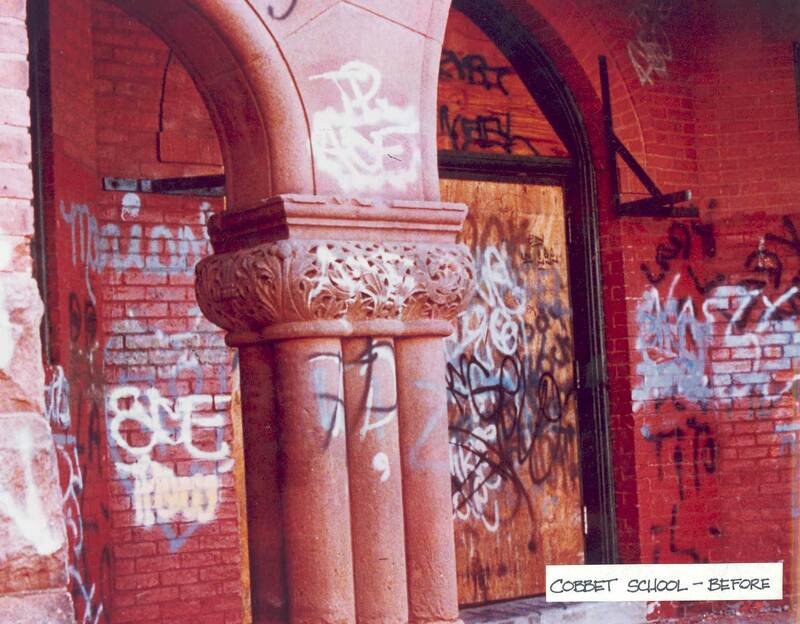 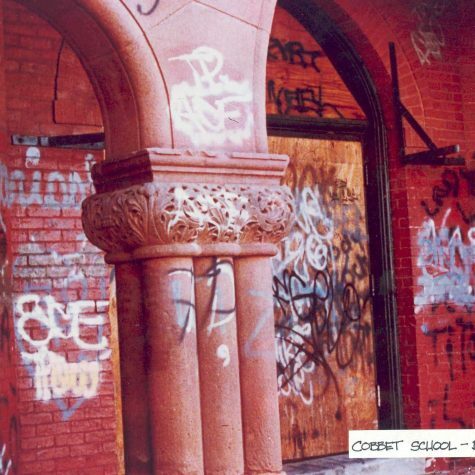 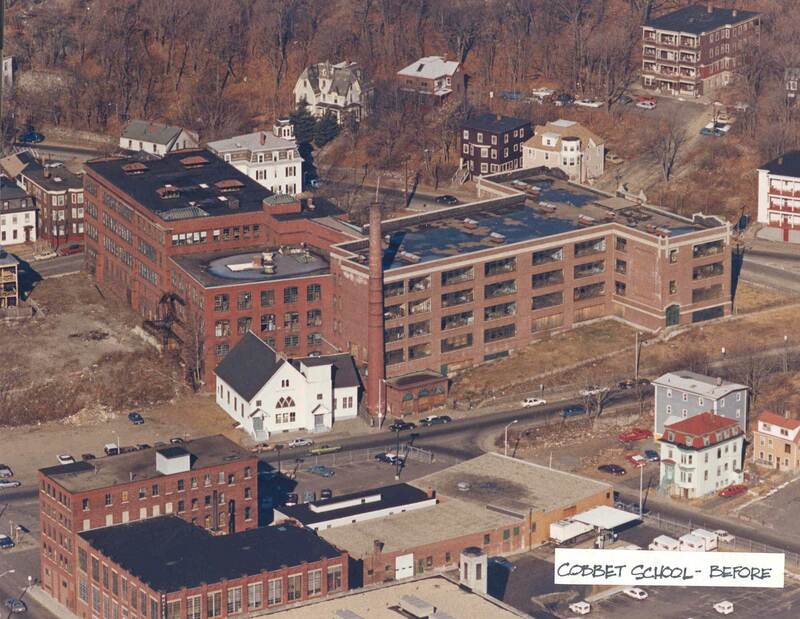 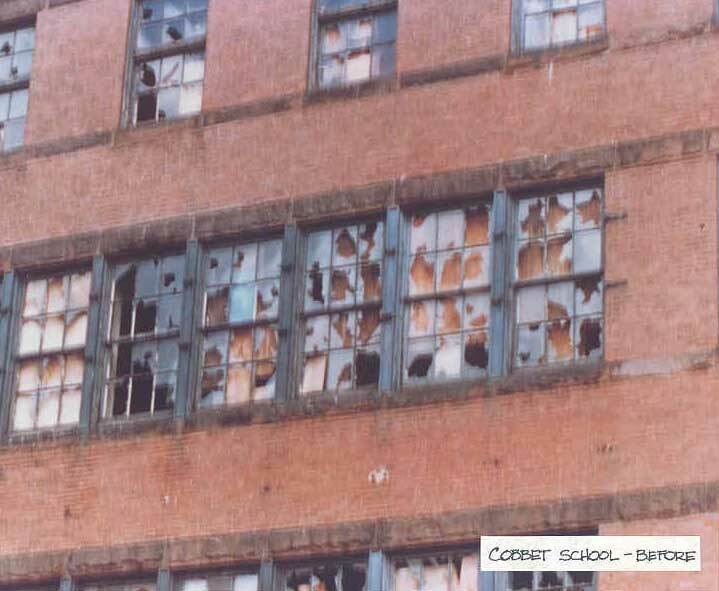 In 1989 the historic English High School in Lynn, MA was vacant and crumbling. 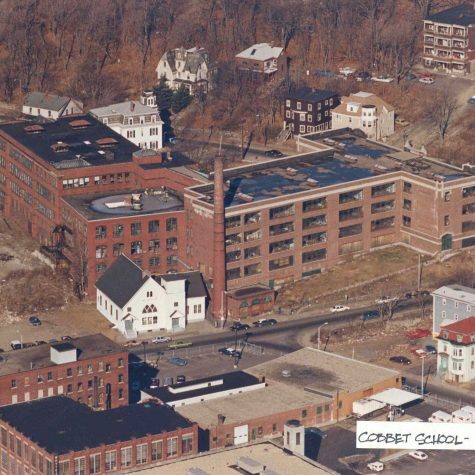 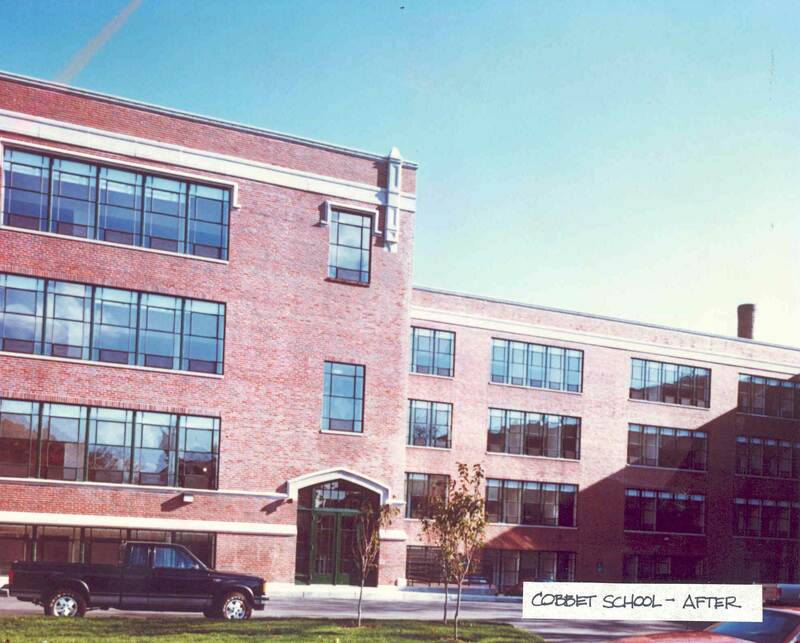 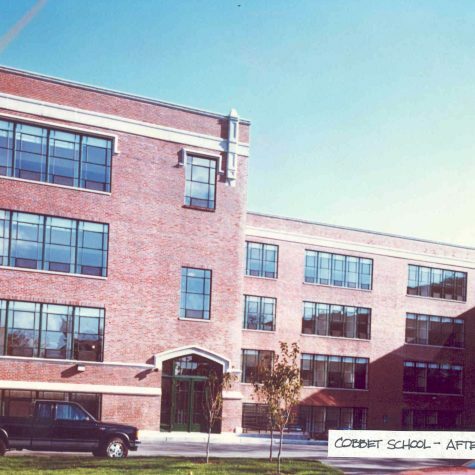 The 176,000 square foot school, two blocks from downtown Lynn, had been vacant for many years and was negatively impacting its surrounding community. 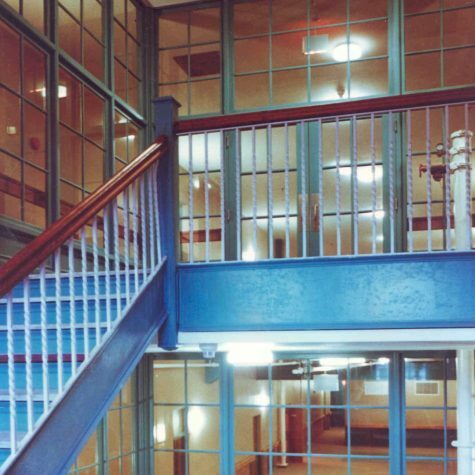 Landex and its partners undertook the architectural design for the adaptive reuse of this building and divided the structure into two sections – one for elderly residents and one for families. 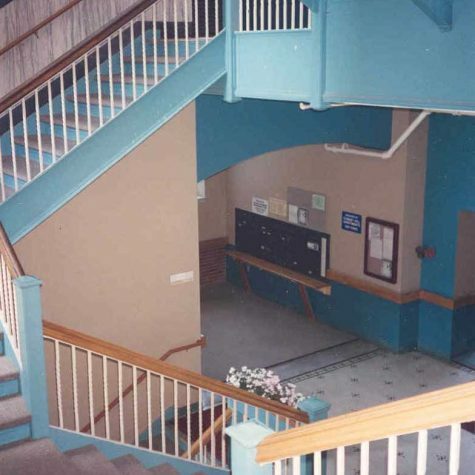 Using a combination of state financing and private equity raised from use of the historic and low income tax credits, the building was redeveloped and occupied in 1989. 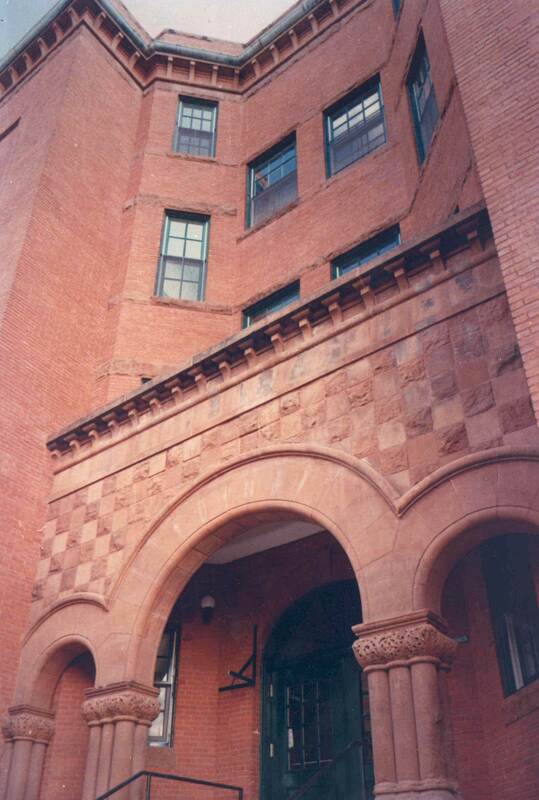 This beautiful, historic structure was adaptively reused as affordable housing for both seniors and families. 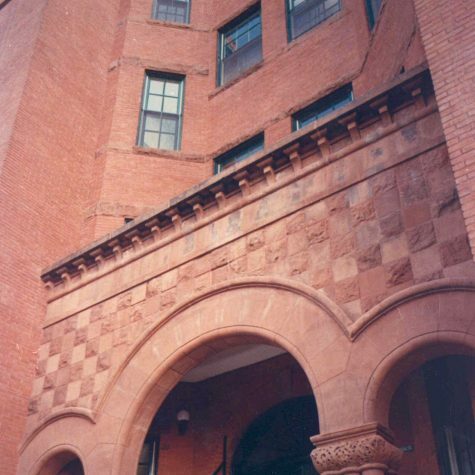 To obtain the historic credits, the redevelopment plan conformed to the standards of the Secretary of the Interior for the National Park Service. 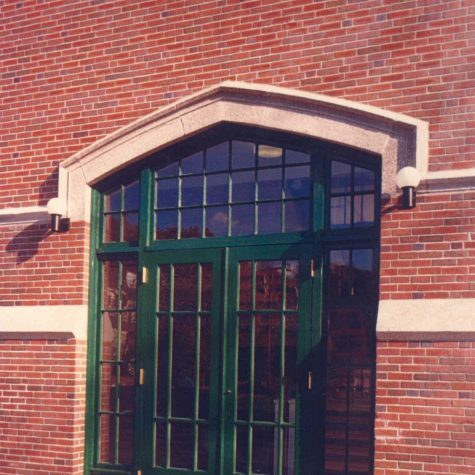 The original steel windows were renovated and the new wooden windows were milled to match the original historic wood windows. 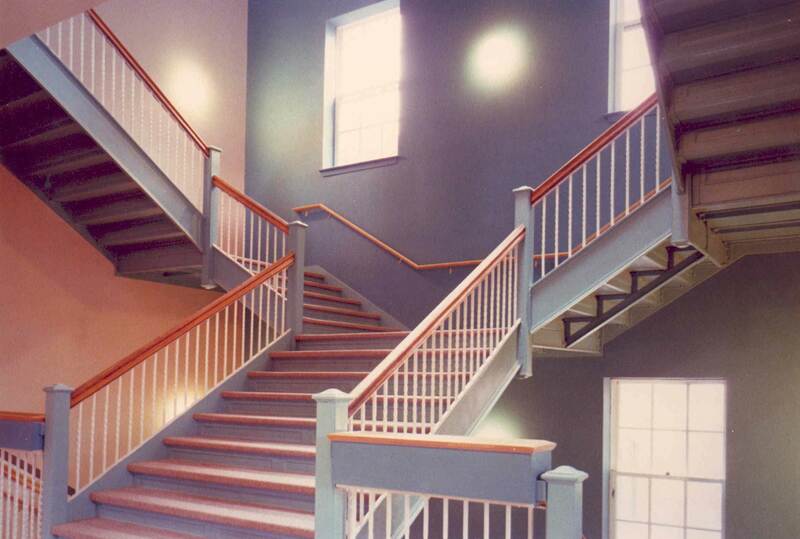 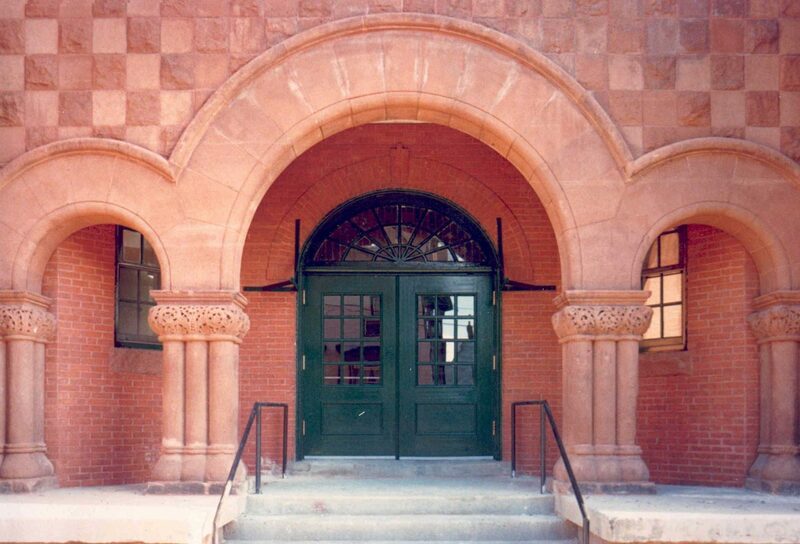 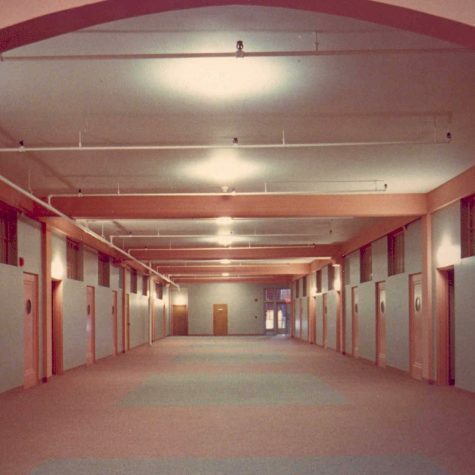 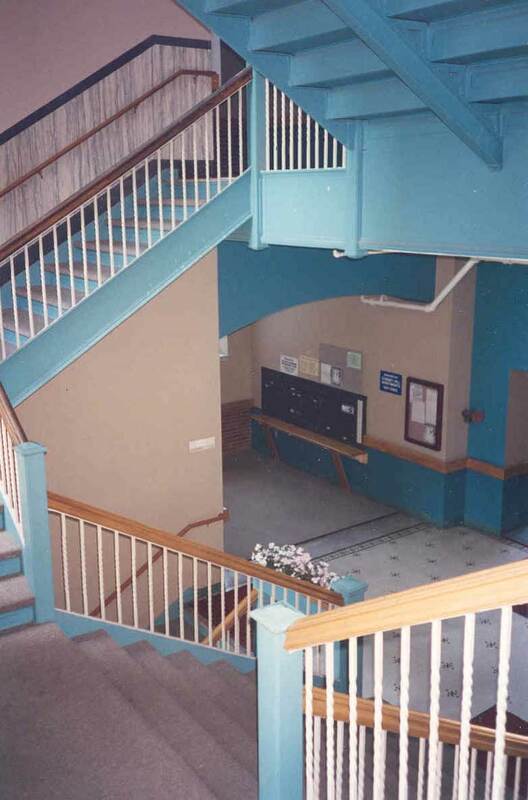 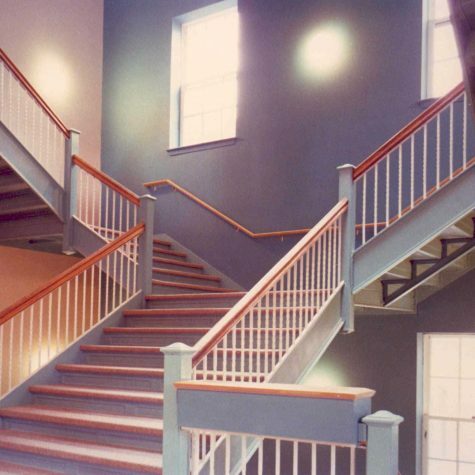 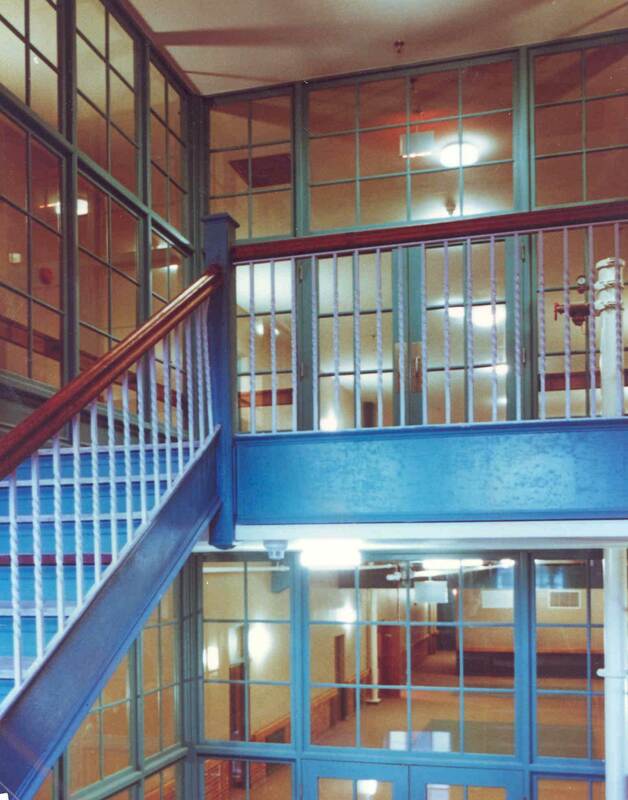 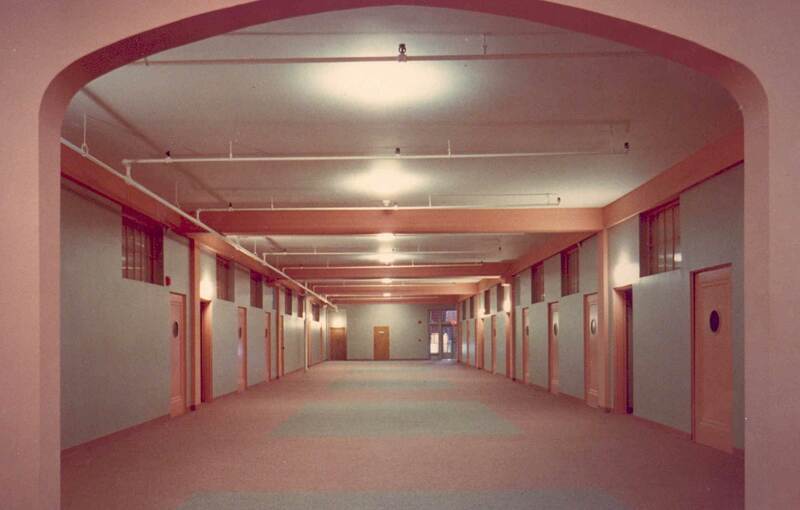 Classrooms were converted to apartments and the original hallways, staircases, and school room doors were retained, as well as the magnificent tile floors in the entryway. 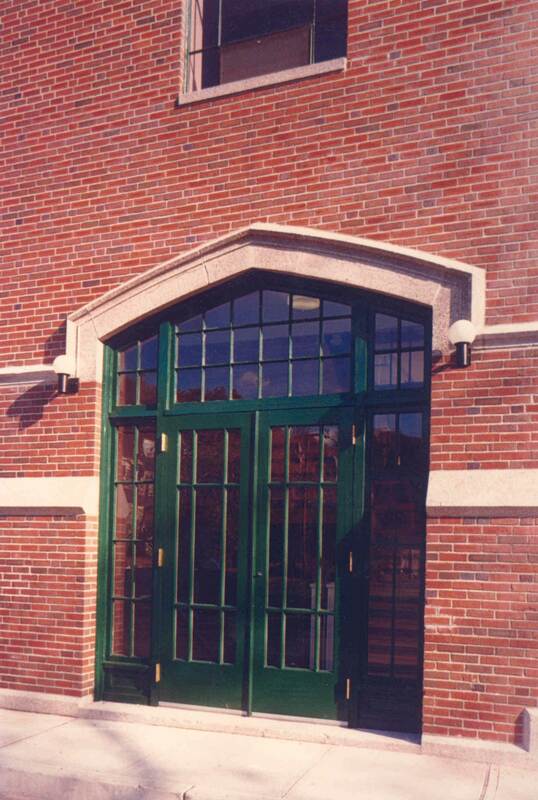 The project received a special recognition from the Massachusetts Historical Society.